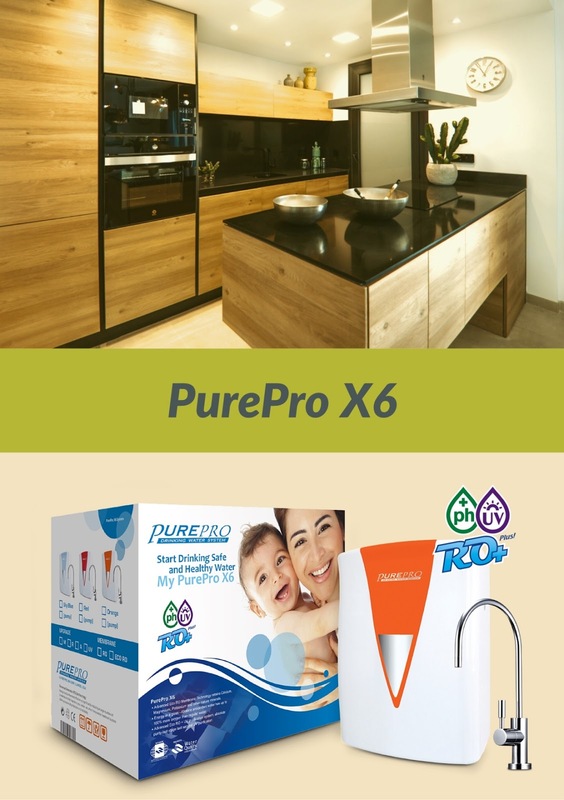 PurePro X6 features next-generation membrane technology offering the highest quality permeate at 30% lower energy consumption. 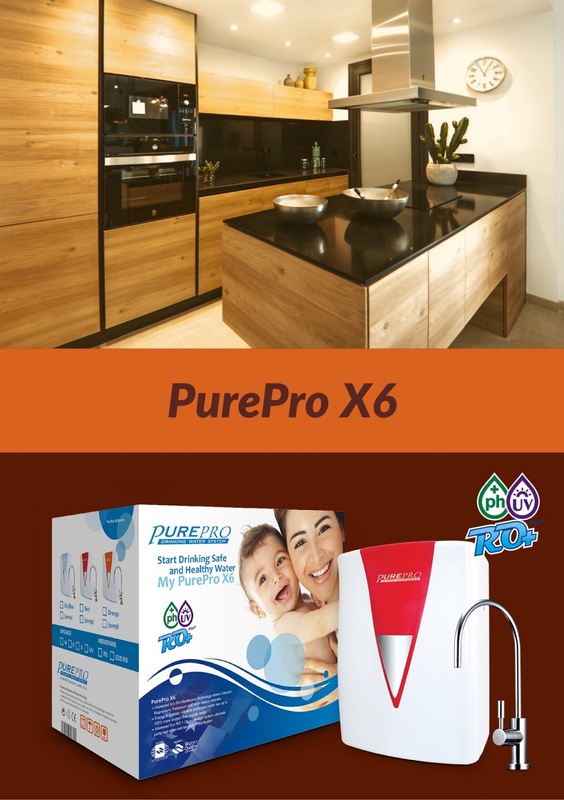 Enabled with a Mineral Guard technology, this membrane can retain essential minerals in your drinking water, making it safe, pure and healthy. © 2018 ~ 2025 PurePro All Rights Reserved. 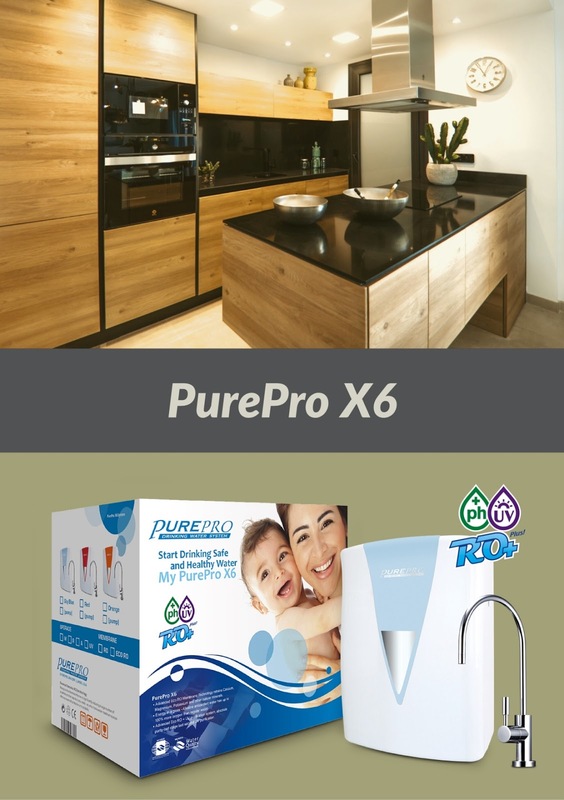 PURE-PRO WATER CORPORATION | PurePro USA is a leading manufacturer and exporter of residential and commercial reverse osmosis systems, membranes and many other water treatment products.